BASF (Ludwigshafen, Germany) has opened a new research lab for thermoplastic polyurethanes (TPU) in Wyandotte, MI. A multidisciplinary team of product developers, chemists, and material scientists will work there to discover new products for the American automotive, construction, and sports and leisure industries. “Closeness to our American customers and fast and direct contact are key criteria in enabling us to tap into new ideas and emerging market trends and produce sustainable innovations,” said Christian Fischer, president of the Advanced Materials & Systems Research division at BASF. “The new lab in Wyandotte is the latest strategic step toward an ever more global overall approach to research.” Fischer added that it was also an excellent basis for expansion of the existing scientific network with universities and other research facilities in North America. Wyandotte is BASF’s largest research and development site in the Midwest of the United States. The company already operates a number of labs specializing in the research and development of polymers and coatings for the North American market. The new polyurethane research team further enhances the technology and knowledge at this site. “A closely interlinked system of research, development and applications engineering enables us to develop new products rapidly and in a highly focused manner. 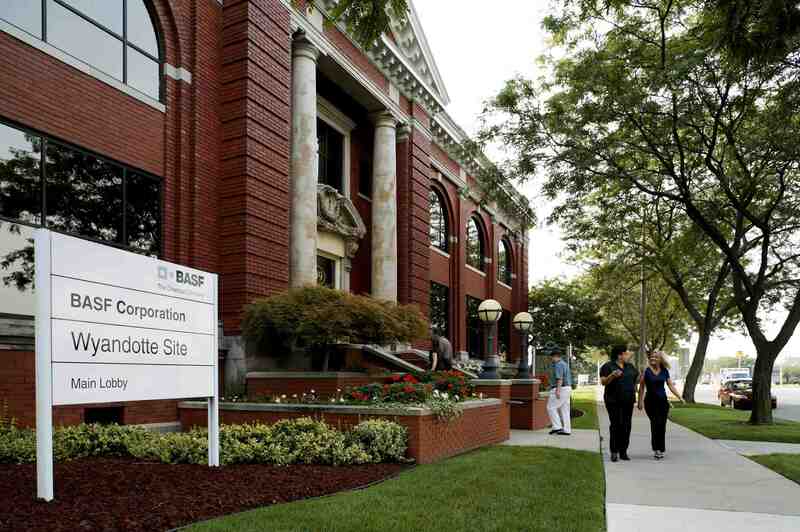 It’s a concept for success that has proved its worth at other BASF sites and is now to be strengthened in Wyandotte,” said Dr. Karl-Rudolf Kurtz, Sr. VP of the Global Research Department PUR Systems & Composites, and responsible for polyurethane research in Wyandotte. The initial five-person team’s main working area is TPU synthesis and processing. The aim is to customize key material properties such as stiffness, elasticity, transparency, and UV stability to meet individual customer wishes by varying the manufacturing conditions. The basic properties of thermoplastic polyurethanes include high scratch and abrasion resistance, high tensile strength, very good cushioning, high flexibility at cold temperatures, and excellent resistance to oil, grease, oxygen, and ozone. Applications for these highly versatile plastics include cables and tubes in the automotive, mechanical engineering, and construction industries. Polyurethane as films is used for packaging, skis and snowboards, air cushioning systems for insoles, and as fibers for clothing textiles.